Stephen is a Barrister, a graduate of the University of Liverpool and the firm's Head of Commercial. Prior to joining Portner Stephen was an in house Counsel to UK and US multinational companies which involved working extensively overseas. 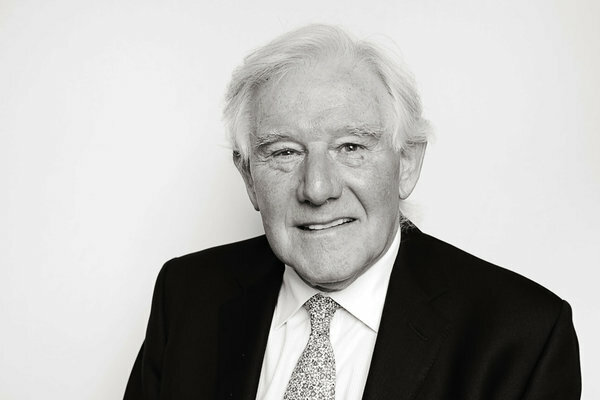 He has a wealth of experience negotiating and drafting a large range of commercial agreements for both major multinational companies and small and medium sized UK companies. A significant proportion of Stephen's clients are in the IT industry, some of which he has advised from start up, during expansion and through to the ultimate sale of the business. Stephen has also been very involved in a number of UK PFI and PPP projects and so has considerable experience of negotiating and dealing with government bodies and banks.